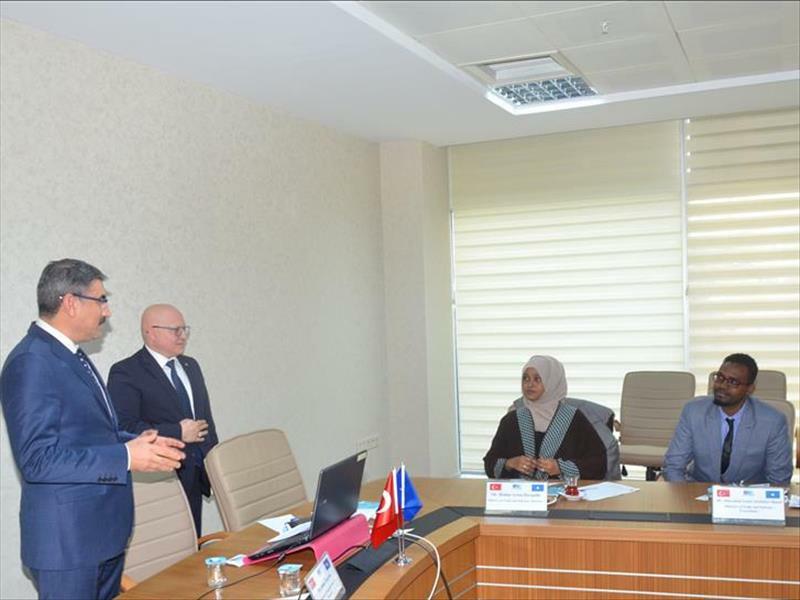 The delegation consisting of the executives of the Ministry of Trade and Industry and the Chamber of Commerce of the Federal Republic of Somalia paid a visit to the Presidency of KOSGEB on 18 January 2019. 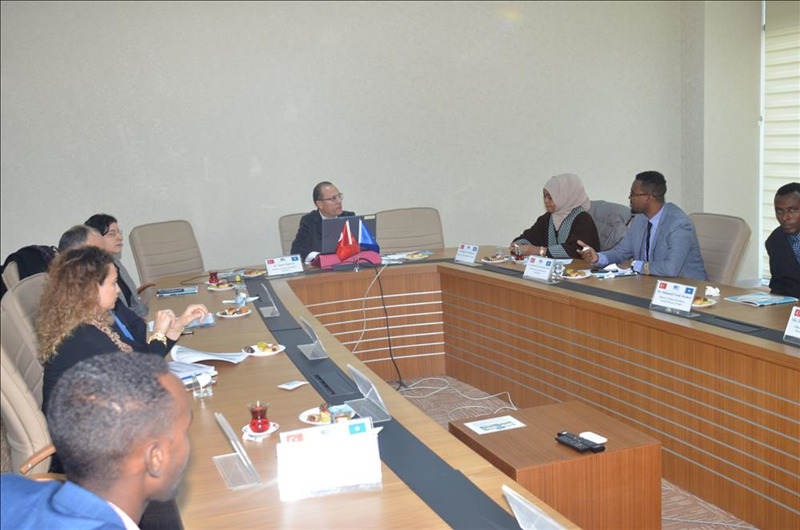 During the Somalia delegation's visit, Turkish side were informed about the scope of their visits. 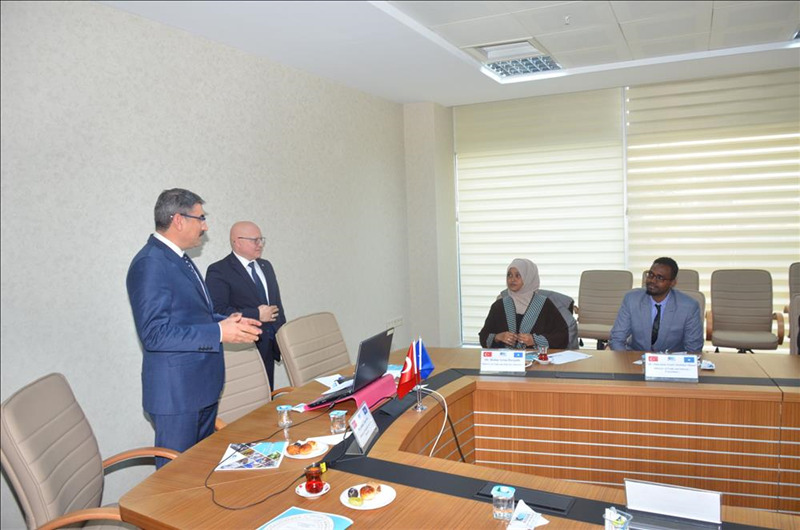 After then Delegation were informed about the role of SMEs in the development of Turkey, the structure, functions, activities and support models of KOSGEB and other institutions. 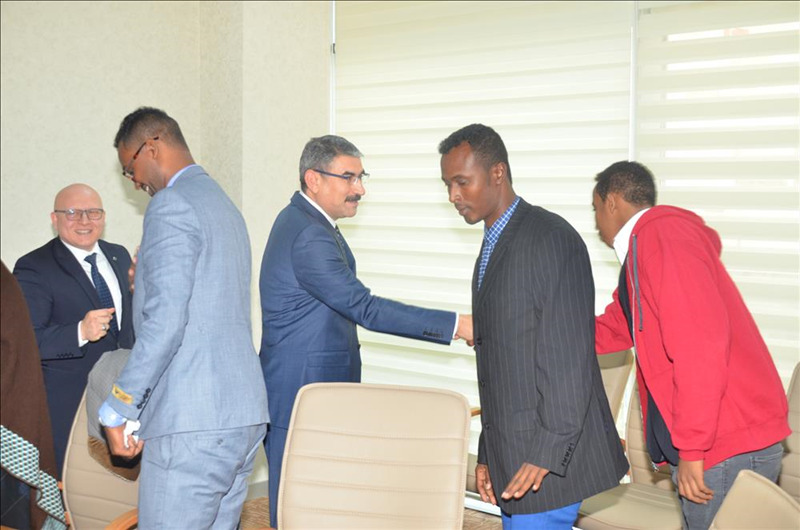 An inaugural speech was made in the meeting for the Somali delegation consist of 9 members. Afterwards, detailed information about the structure, functions and support models and international activities of the KOSGEB was presented. In addition, KOSGEB side emphasized that they are ready for all kinds of cooperation with Somalia in the fields of SME. The visit of the delegation, which was welcomed by KOSGEB, with the belief that the two countries would accelerate the economic and commercial relations, ended with the question-answer section.